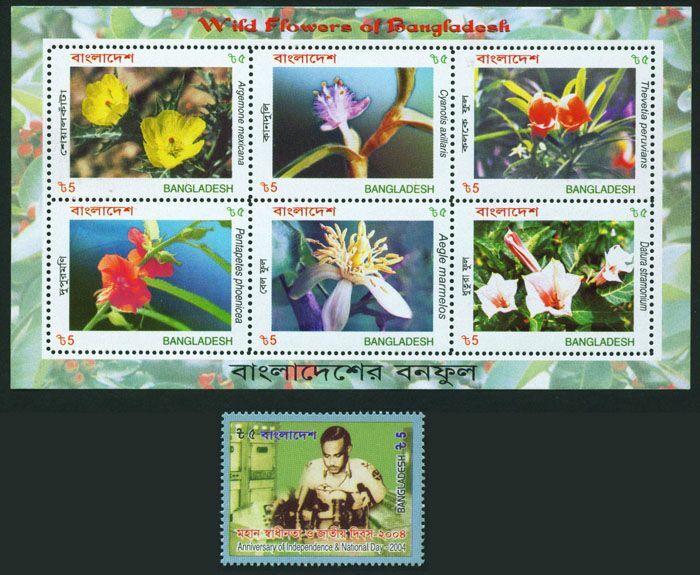 Bangladesh Year Collection MNH 2004. Online shop for stamps, postal history covers, postal stationery. Topical covers and stamps. Bangladesh new issue information. Online auction. 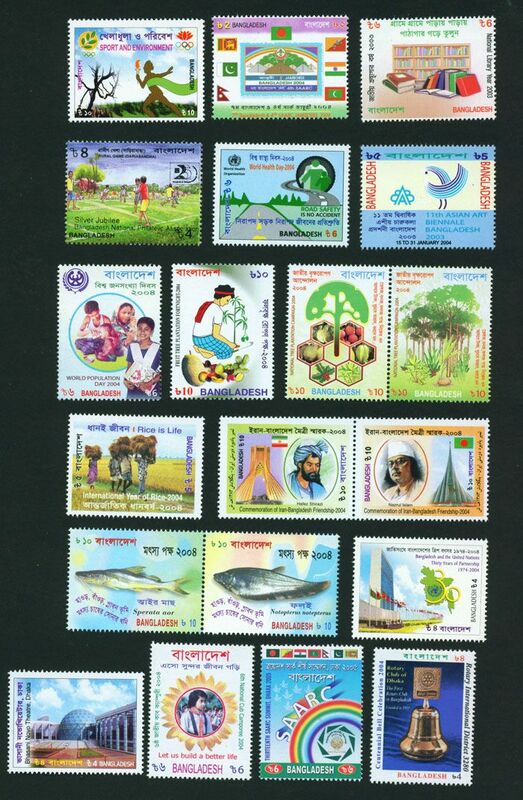 Bangladesh year collection MNH 2004. Packed in PP or Stock card.